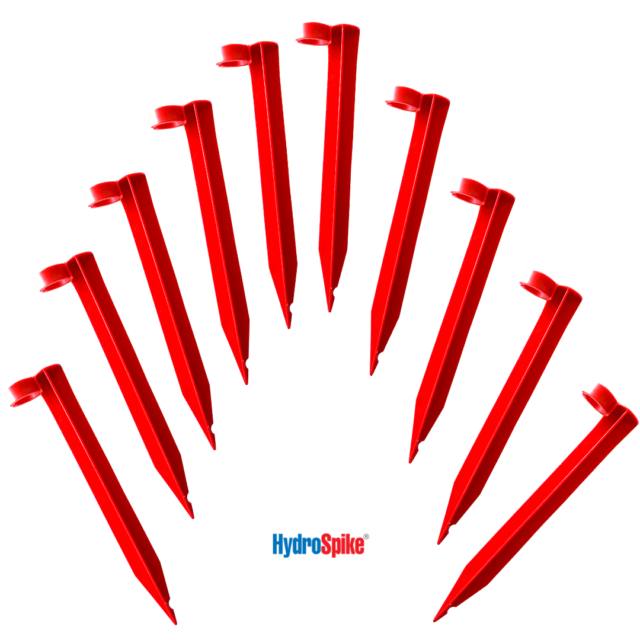 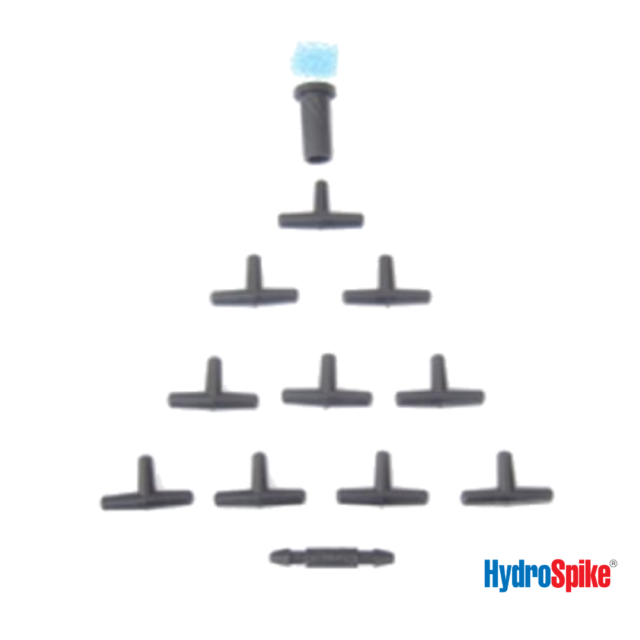 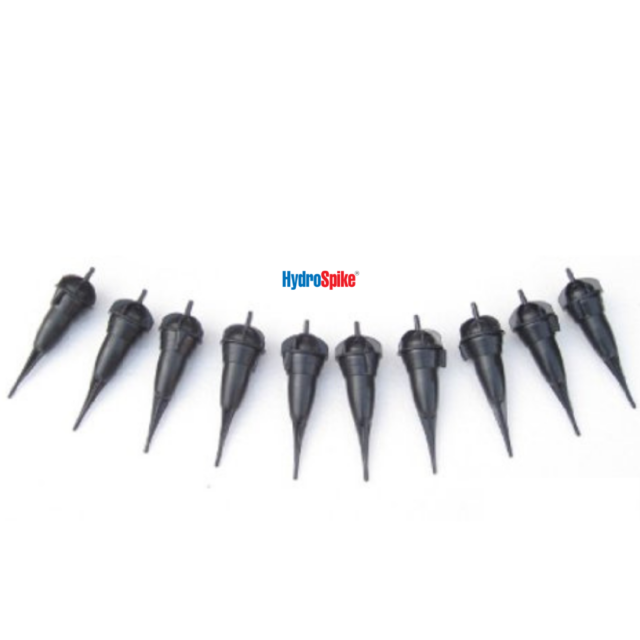 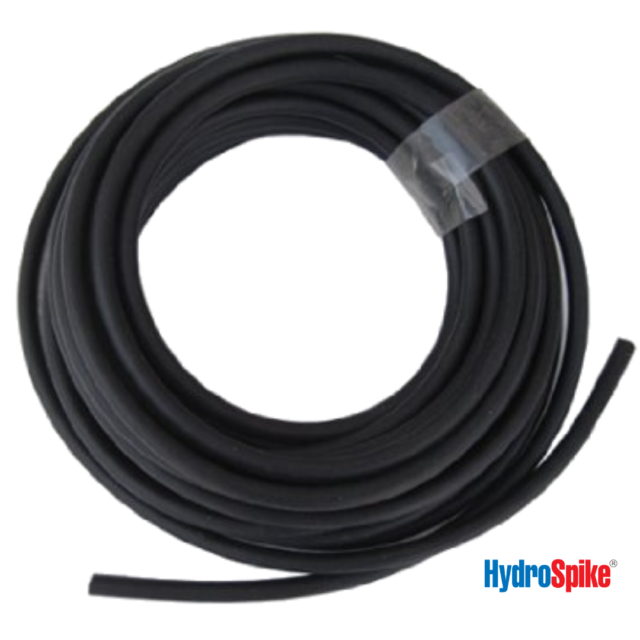 HydroSpike® Dripline System is versatile, flexible, and best of all, easy to expand and to find replacement parts. 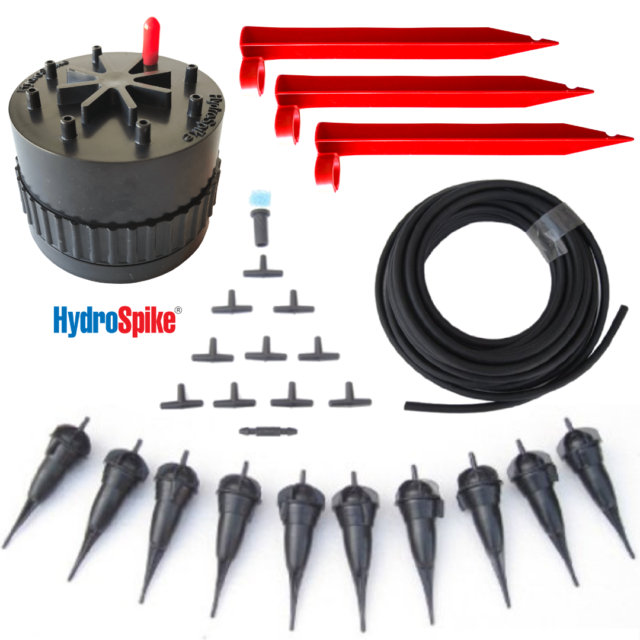 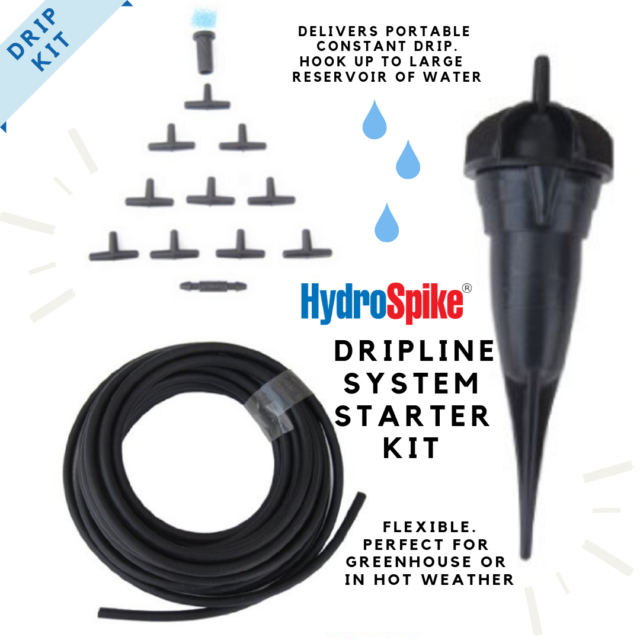 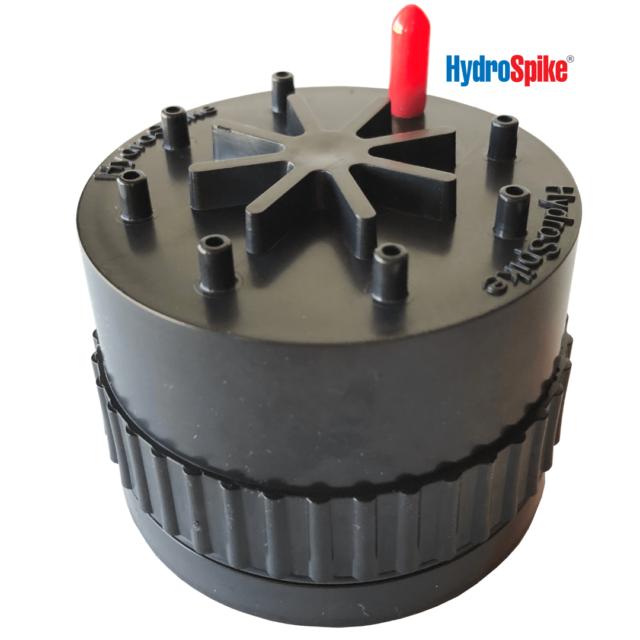 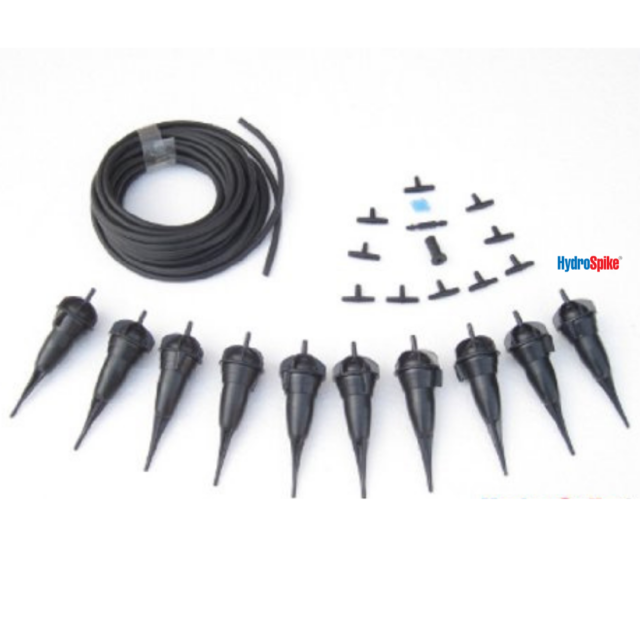 Whether you need more tubing, Dripper Holder Stakes or more Daisy Hub’s, HydroSpike® provides them to you in starter kits and available for individual purchase. 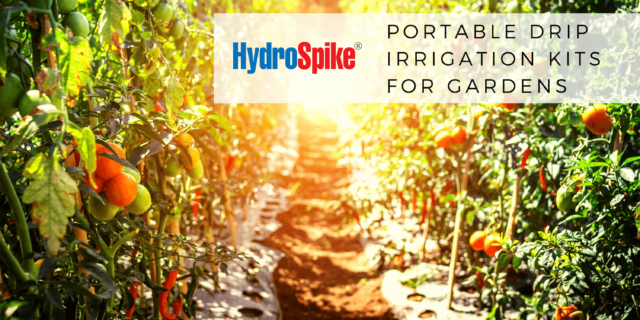 Enjoy the freedom, portability, and cost effective way to water your plants and gardens.